Get Ready To Float Again: Unofficial Sequel to “IT” Miniseries “GEORGIE” Teaser Trailer Debut! As we recently let out the big news here at Nightmare Nostalgia about Creepy Kingdom bringing back the original Georgie, Tony Dakota from Stephen King’s 1990 IT miniseries; The creators behind this project have offered us a sneak peek inside GEORGIE in the form of the forever blue-balls inducing teaser trailer! In case you missed it last time, the unofficial sequel of the 1990’s IT miniseries stars Tony Dakota and Ben Heller. In what marks his first role in 25 years, Tony makes his long overdue return to both the world of acting and to the universe of Stephen King in a story that prompts an alternate theory of what may have happened to Georgie after that fateful meeting with Pennywise at the storm drain. Creepy Kingdom has launched a crowdfunding campaign to cover the cost of producing GEORGIE. They have partnered with Fright Rags & Theater of Creeps to create exclusive backer perks, The campaign can be found at this link: https://igg.me/at/georgiefilm. Established in 2013 Creepy Kingdom produces original Films, Podcasts, and Events. They also cover the spooky side of Films, Theme Parks, and Beyond. For more information on GEORGIE go to http://www.creepykingdom.com. 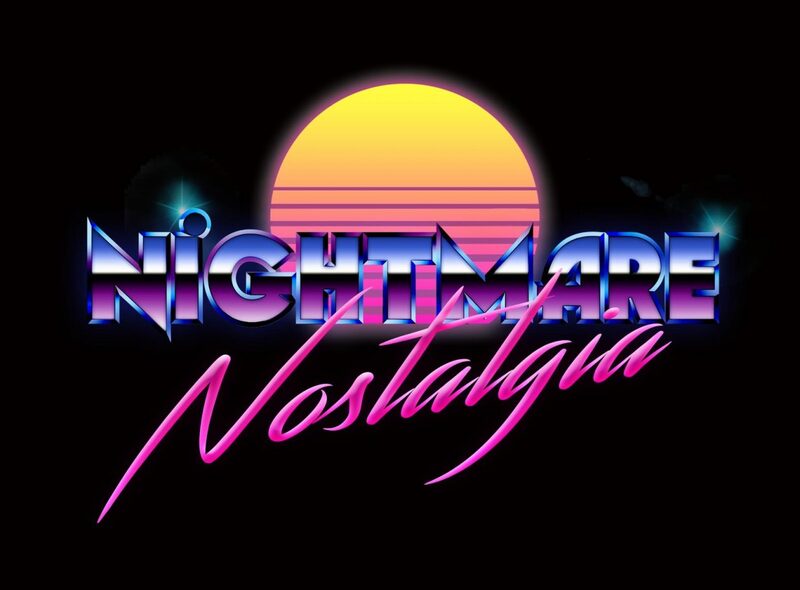 Stay tuned to Nightmare Nostalgia for further updates on GEORGIE! You know you want to. Don’t cha?